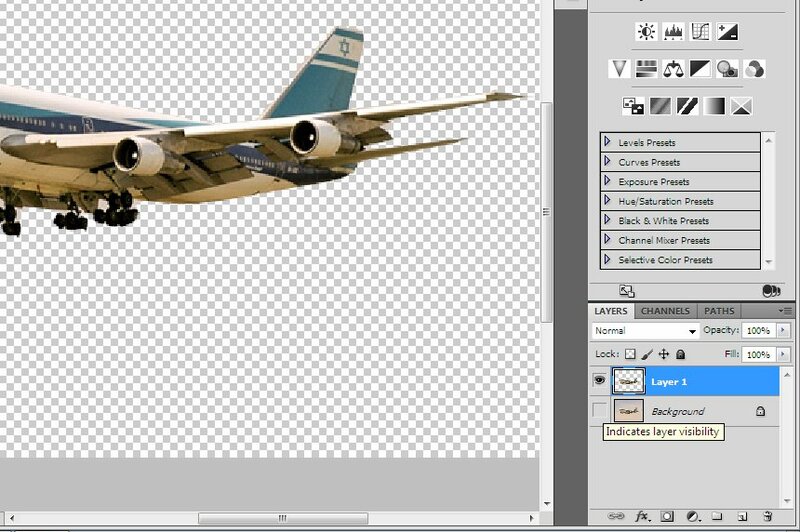 This section will give a quick overview of how to do the things we have learned about in the GIMP, inside Adobe's Photoshop Program. There are many tools available in the tool box, however there are others that are available there from pop-out boxes that come out of the tool box. To see these, right click on any tool with a small triangle in the lower right corner. 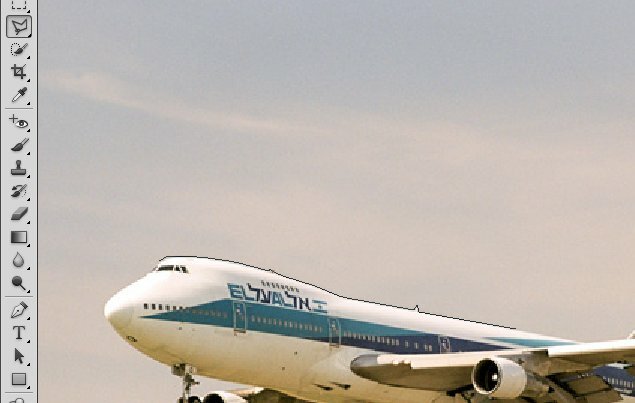 Cropping is just about the same as in the GIMP. 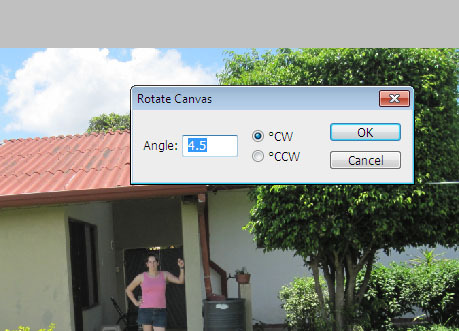 You can set the aspect ratio and rule-of-thirds guide in the bar at the top of the screen. 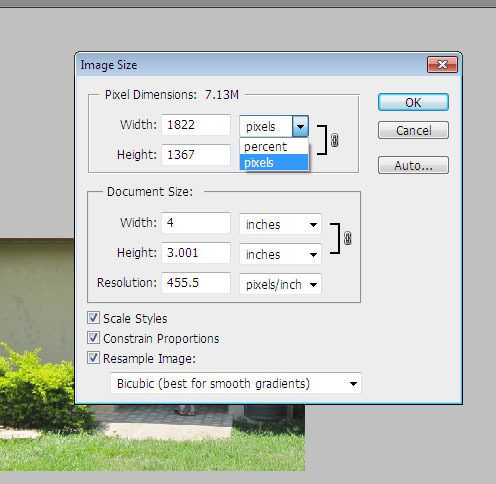 To move the selected crop area, you need to click and drag on one of the borders. 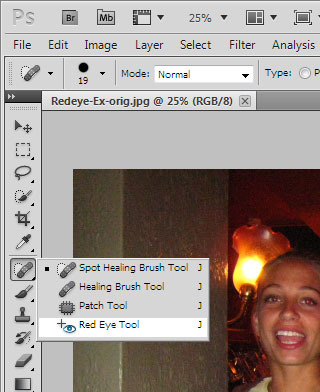 Unlike in the GIMP where we use the selection tool, then apply a filter to remove redeye, Photoshop has that all built into one too. Simply select the tool, then use it to select the red eyes, one at a time. 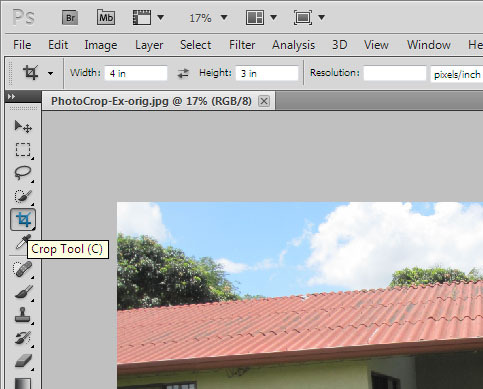 As far as normal selection, there is a rectangle select tool (called the Rectangle Marquee Tool) which is basically the same as the GIMP's. 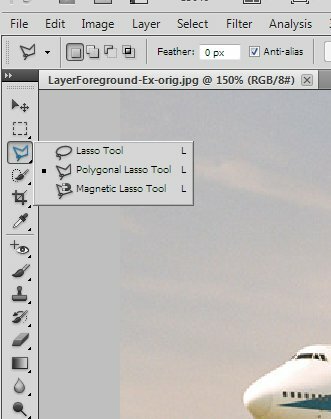 For the more advanced selection, there is the Lasso Tool/Polygonal Lasso Tool, similar to the free select tool in GIMP, and the Magnetic Lasso tool, similar to the scissors select tool in GIMP. They can be found under the lasso tool pop out. The Polygonal Lasso Tool works the same way as the free select tool, until you want to move an old node. 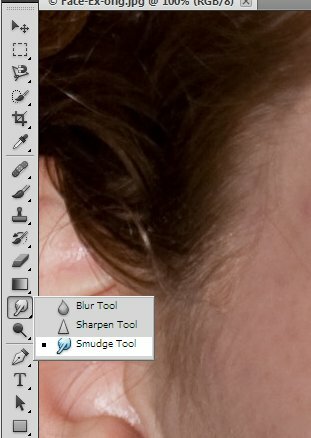 In Photoshop you can hit the delete (del) key to remove the previous node, but unlike the GIMP there is no way to go back and fix points further back, without deleting all the nodes in between. 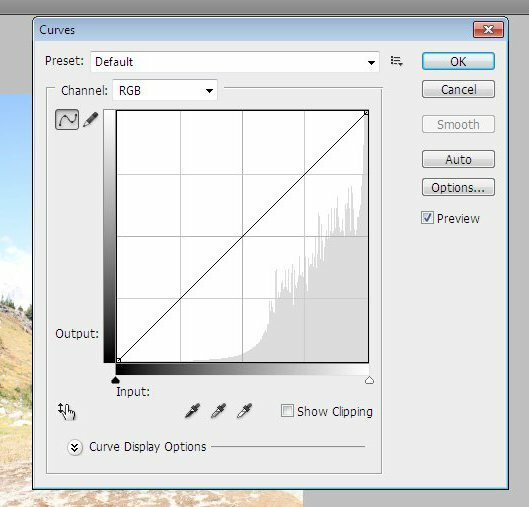 The Magnetic Lasso Tool works in a similar manner to the GIMPs, but can be a little smoother to use. It actually goes through and calculates the path for you as you move the mouse, instead of waiting until you place a node. It will also automatically place nodes for you as you move the mouse, saving you from having to make a click exactly on the boundary between the two areas. However, as with the polygonal select tool, you can't change random nodes that you have placed, you can only hit the delete key to remove the last one. The way layers work is almost identical between the two programs. 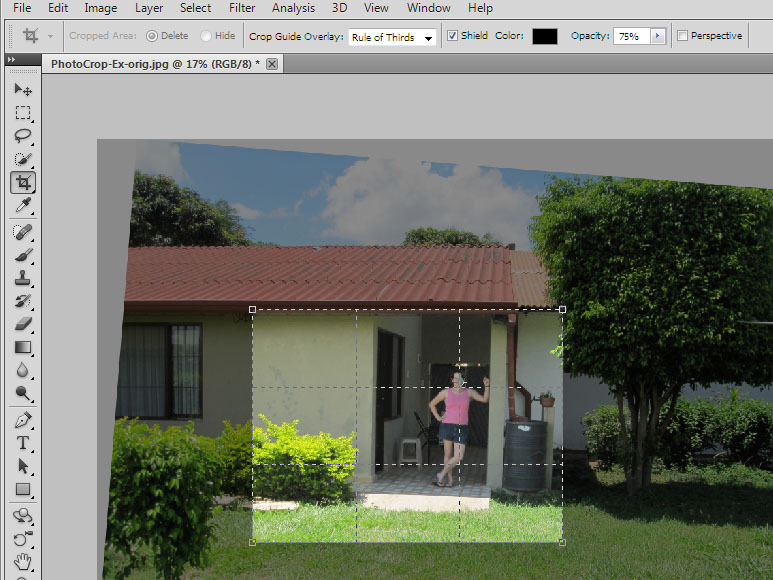 The only difference I saw was that when you pasted something into Photoshop, it automatically became its own permenant layer, instead of just a floating layer (that you had to make a new layer out of) as in the GIMP. 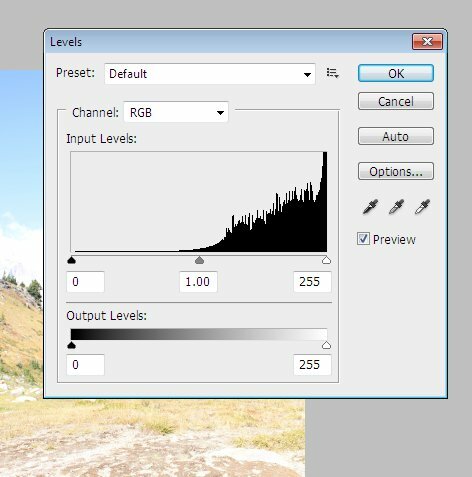 The Brightness-Contrast, Levels, and Curves dialogs all work the same as they do in the GIMP. 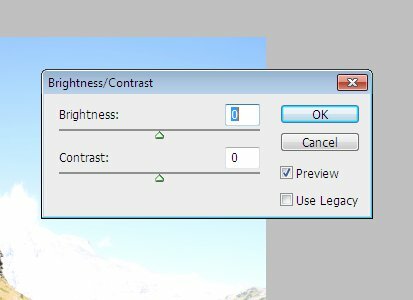 You can find them in the Image -> Adjustments menu. The Polygonal Lasso Tool works the same way as the free select tool, until you want to move an old node. In Photoshop you can hit the delete (del) key to remove the previous node, but unlike the GIMP there is no way to go back and fix points further back, without deleteing all the nodes in between. 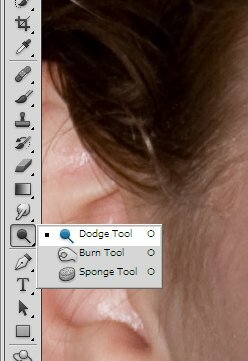 Photoshop has all the same tools that the GIMP has for fixing minor corrections, and they all work in about the same way. 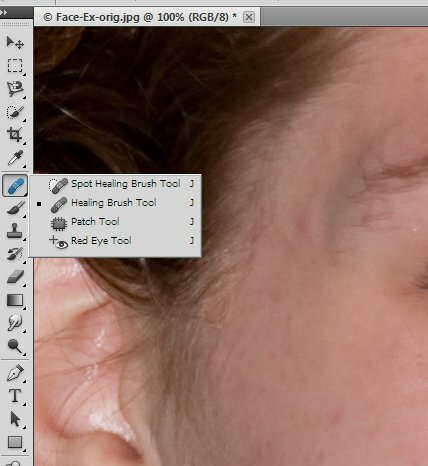 The one tool that Photoshop adds is the spot heal tool. It works like the heal tool in that it tries to smoothly remove what you're clicking on, the difference is that you don't pick a location that you want it to grab from, it just grabs from around it. 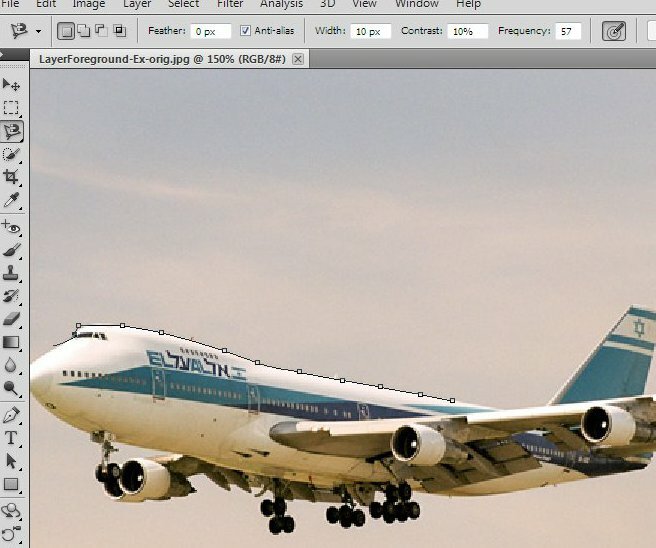 That's it, now you know how to do all the stuff that we've learned in the GIMP in Photoshop!